Growing a marketplace like Etsy or eBay isn’t something that happens overnight. On top of that, it can take years of hard work and massive investments. Marketplaces are popping up all the time, but most won’t succeed. Just like any new business, the odds are stacked against them. There’s too much competition, not enough money, and too little time. But marketplaces for niche products can be a huge success. 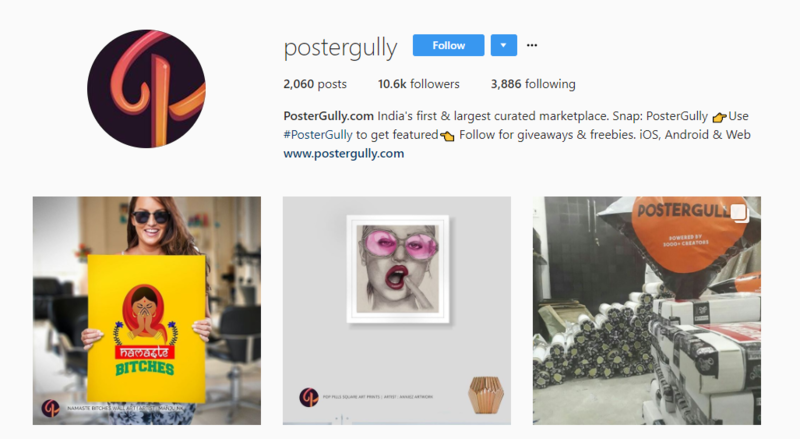 Just take a look at Poster Gully, a market that allows people to buy and sell products related to art. They grew from nothing in 2012 to one of the biggest art-based marketplaces online in 2017. So, how do you do it when the odds are way against you? Thankfully for us, Poster Gully already went through the process of growing their marketplace to a $1 million market. They went through countless years of growth hacking, trial-and-error, and testing phases to get where they are today. But they also left a plan in place for new ecommerce marketplace businesses to start. In this article, we’ll uncover the methods that Poster Gully used to grow their marketplace for a fraction of the cost. Along the way, we’ll teach you how you can implement their plan. 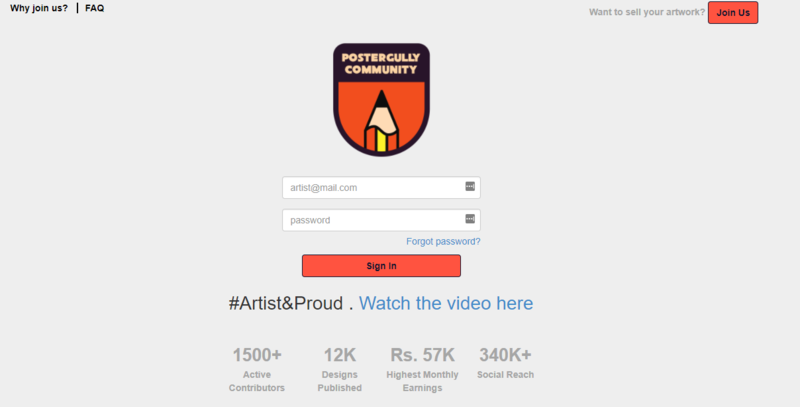 Bharat Sethi started Poster Gully when he graduated from college in 2012 in Delhi, India. The business revolves around helping creators with visual content monetize their work. It’s similar to a website marketplace like Etsy, where product creators and crafty entrepreneurs can post their art-based products. Their goal was to bring life to the artist movement in India and spread that message to the rest of the world. 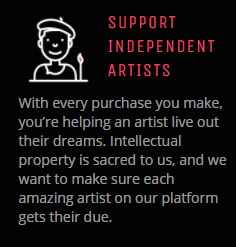 They wanted to support artists who had to go to brick-and-mortar stores to sell their goods, barely making any profit. 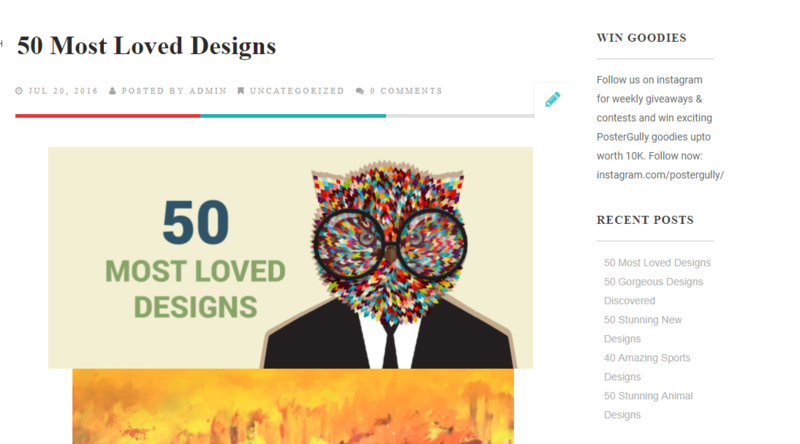 Currently, they have over 1,500 active artists publishing new products and content daily. They’ve seen incredible growth to become a $1 million marketplace. 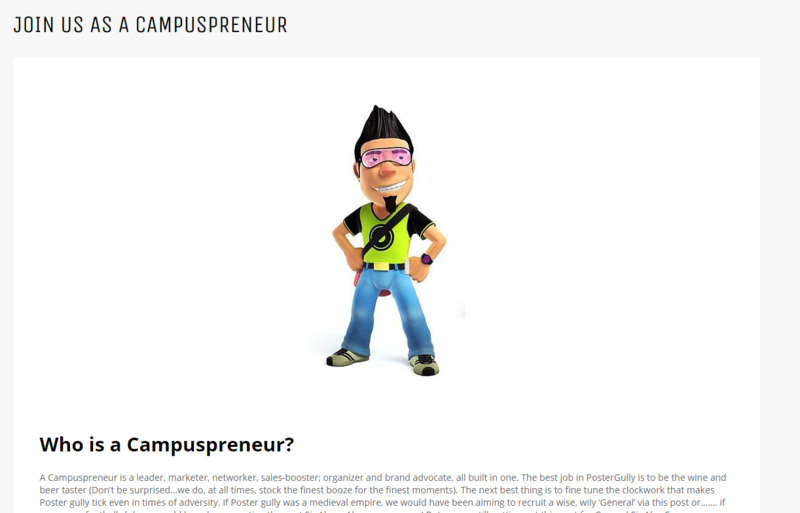 They have a 340,000k+ social reach and are known for growth hacking their way to the top. In fact, Bharat says that they ran 3-4 giveaways every other week to gain huge amounts of traction and create viral noise around their company. He said that it was one of the best ways to drive big amounts of traffic and email signups. These boosts helped them develop a base for marketing affiliate programs. Giveaways are one of the best ways to drive traffic and social following to your company brand. Tons of ecommerce businesses are taking advantage of giveaways. Next, Poster Gully focused on creating an affiliate marketing program. The basic premise of an affiliate/ambassador program is having other people drive sales for you. In return, you give them a share of the profit from those sales. For example, you could start an ambassador program and have college students sell your products on campus, giving them X% of the sale in return for their work. It’s a great, easy way to start driving tons of sales without spending any money. You essentially outsource all the work that’s needed to make the sale, and you only pay per sale. If an affiliate isn’t making any money for you, you don’t have to pay them! They focused on getting tons of affiliate marketers, or ambassadors, to represent the brand and generate huge sales numbers. They then paid each campus affiliate a share of the profits from those sales. They started to evolve this program into referrals and even used them as simple showcases for their brand image. They started a blog and wrote content that reflected their brand goals. 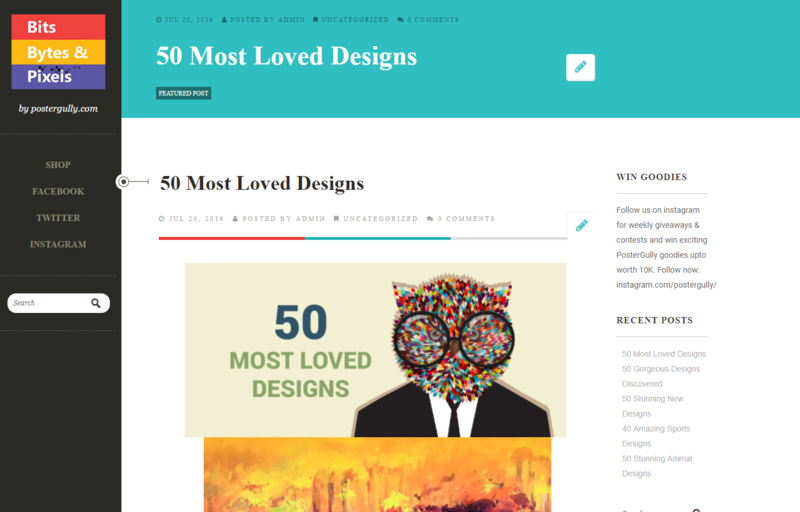 They wrote about design, art, and popular techniques to bring in new sellers and buyers to their site. Using these main tactics, they were able to grow their marketplace to over $1 million at a fraction of the cost of most marketplaces. Bharat Sethi said that giveaways were one of the best ways to drive new followers and fans. They did this by using giveaways. They needed a social presence and a brand following to create viral buzz and land affiliates and ambassadors. They wouldn’t have been able to grow so fast if it wasn’t for their social media presence. People wouldn’t have wanted to become an affiliate for an unknown company. 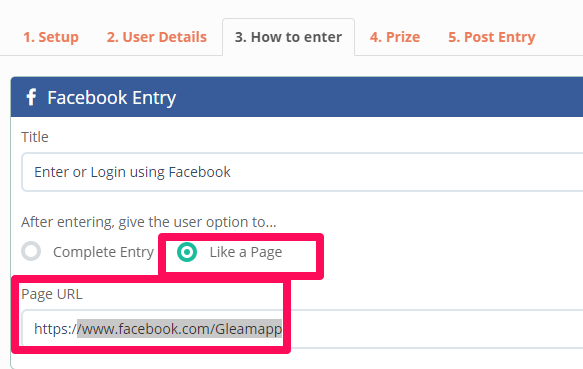 One of the best tools to run giveaways and increase your social following is Gleam. It’s probably the best tool out there when it comes to running a social media giveaway. 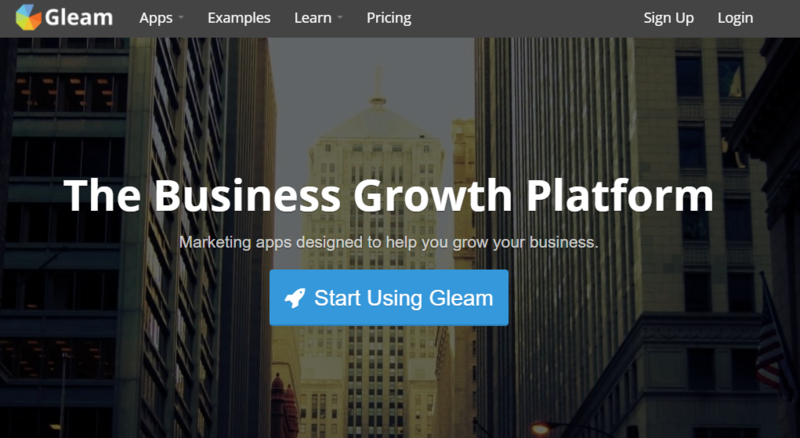 Most entrepreneurs and ecommerce stars who’ve made their mark in the industry have used Gleam to build a social following and get the ground running. Once you create your account, the next step is to run your first giveaway. 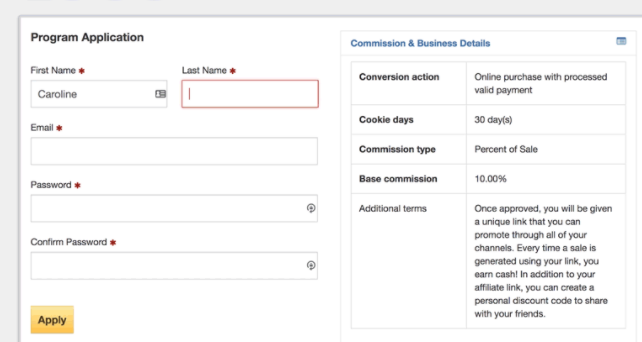 For example, you can sort existing competition settings by product type or end goal. Using a pre-set template will help you save tons of time in the setup process. 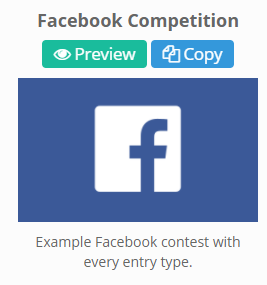 It’s already built with settings to increase your Facebook following and run a good giveaway. Remember: you can always create one from scratch or choose a different social media platform to focus on for growth. Make sure you give the competition a name, a start and end date, and enter any terms or conditions that you need. That will drive tons of likes to your page. For example, you could have them visit a blog post or follow you on Snapchat. The goal here is to select a bunch of different social media and traffic-driving opportunities to give people extra entries. 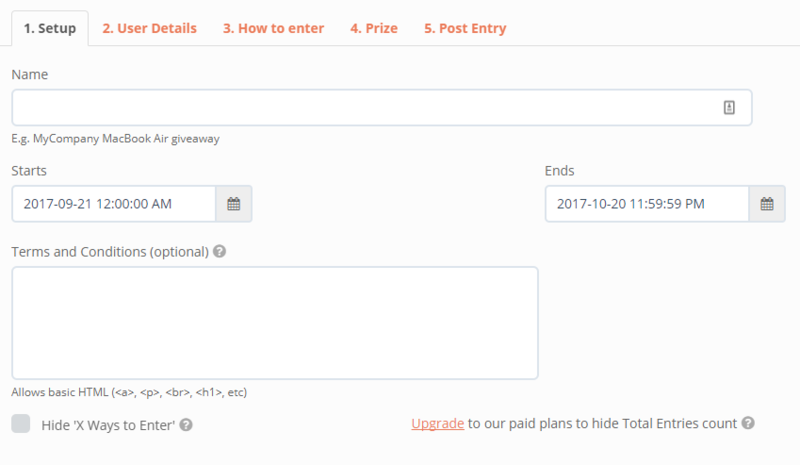 People will likely complete these tasks, and you can gain huge followings on all of your social media accounts with one giveaway tool! Once you finish, be sure to spread the viral link on your social media and website to drive traffic to it. At this point, you’ve built up a brand image through giveaways, and you’ve grown your social media. Now you can start to leverage that following for affiliate marketing and building a referral and ambassador program. That’s exactly what Poster Gully did. This tactic drove huge amounts of sales and interest in their marketplace. Thankfully, there are a few integrations you can get for Shopify that make this extremely easy. 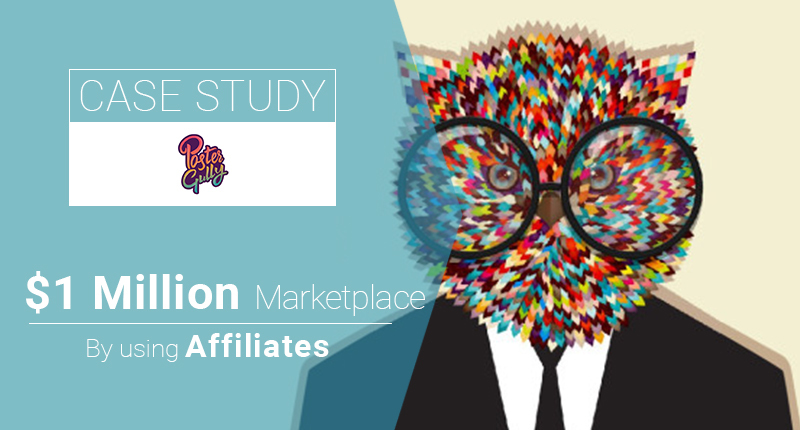 Refersion is a great application for setting up an affiliate program. It will help you manage and maintain a group of people who are working to promote your brand. 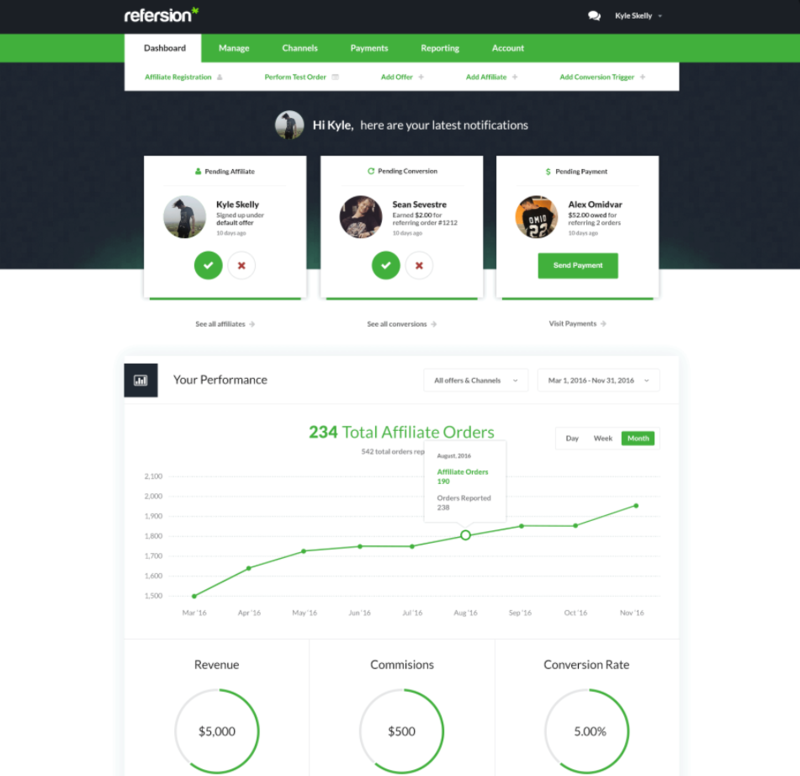 Refersion helps you control your affiliate marketing campaigns and keep up-to-date with your ambassadors that are working to sell your products and grow your brand. To get started, click “Get” on the product page. From here you can start to build out your referral program and take your business to the next level. You can start to monitor how your affiliates are performing. You’ll see how many orders they are driving, what revenue they are bringing in, and what their conversion rate looks like. With this program, you can also set up a referral program for those who don’t want to join as a full-time ambassador or affiliate marketer. 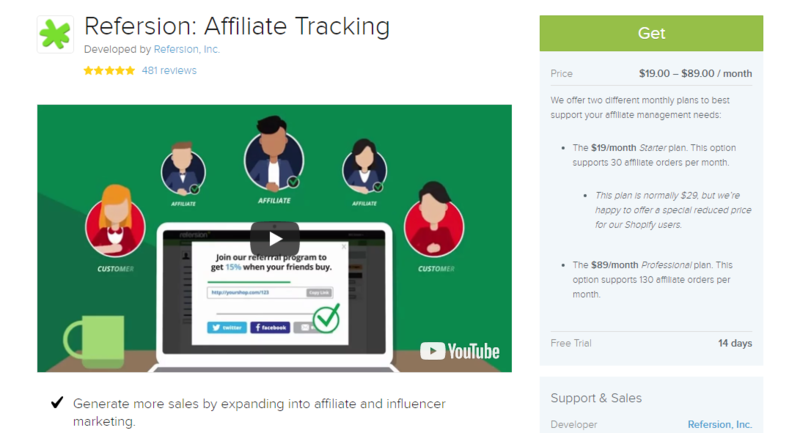 If you already have an existing referral program set up, you can still take advantage of Refersion for building a long-term affiliate marketing program. 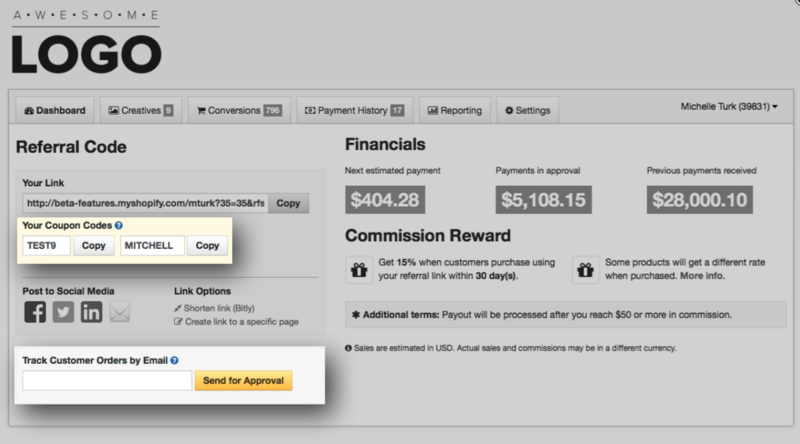 This request is a great way to drive more traction with an affiliate program. 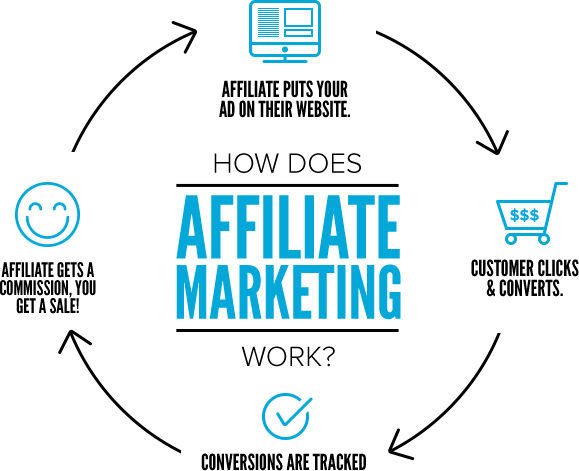 Leverage the power of affiliate programs if you want to grow your brand quickly. Poster Gully used these programs to drive sales without doing the work on their own. Affiliates are a great way to outsource your sales team and only pay a portion of the sale, rather than hiring people full-time. 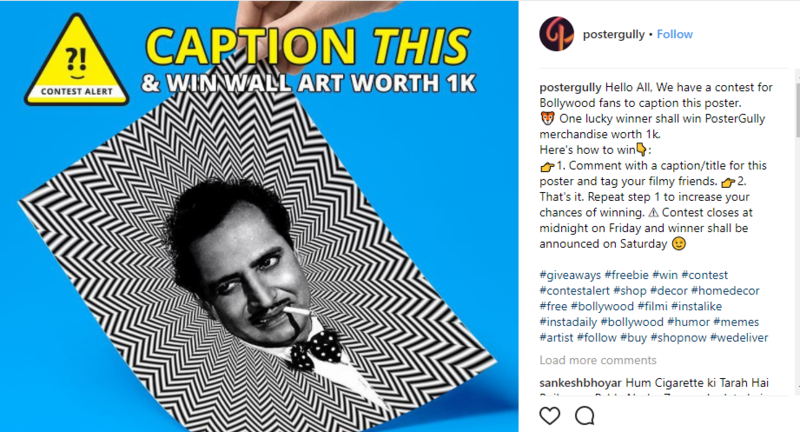 At some point, Poster Gully’s affiliate marketing programs slowed down and their social media giveaways weren’t working as well. At that point, they needed something else. Content marketing was the key to bringing in new visitors. 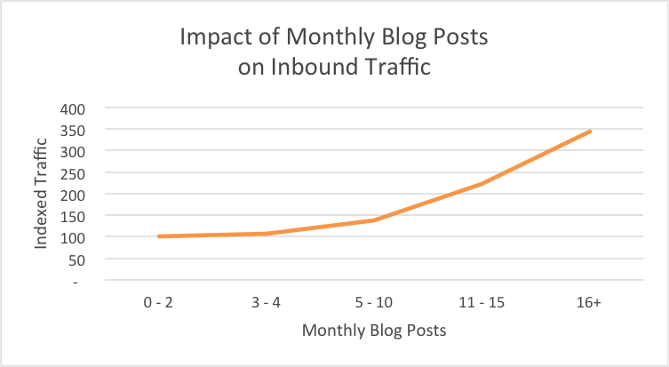 Blogging is the best way to drive inbound traffic that is ready to engage and convert on your site. You need to implement content marketing to succeed organically. But writing frequently can be difficult. What if you run out of topics? 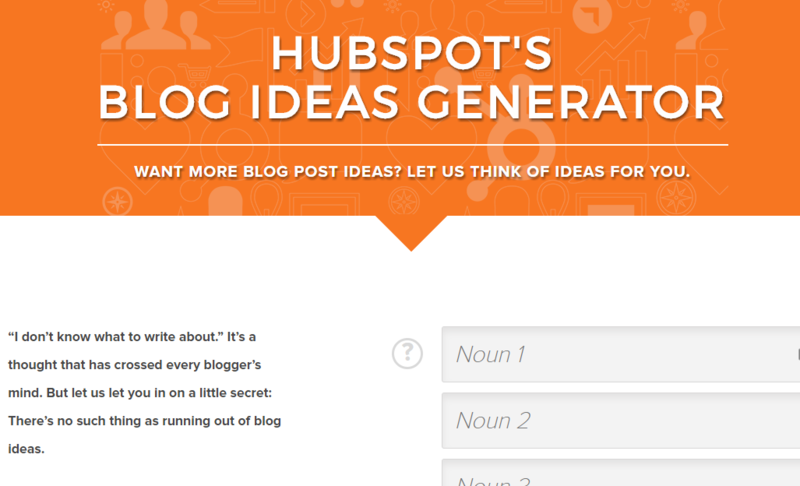 A great way to create new blog posts is by using a blog post generator to get ideas. 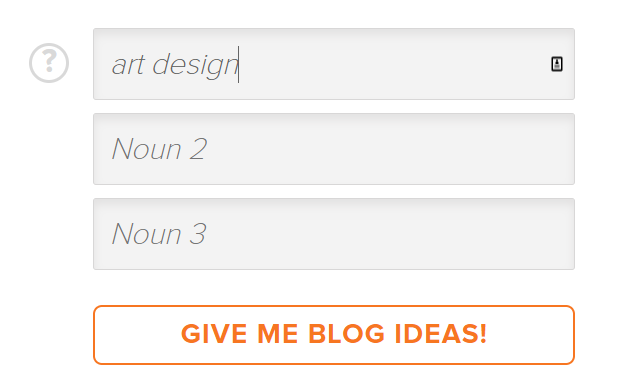 This tool is completely free, and it’s a great way for you to blog more often with new ideas. 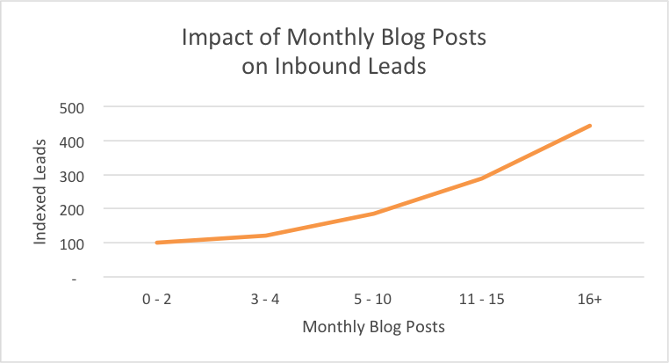 Take those blog post ideas and start to create content that drives organic traffic to your marketplace. You can then capture those leads with CTAs to sign up for your affiliate program to further grow your marketplace! They used high-quality visual images to capture user attention and display their products. On top of that, they constantly pushed their giveaways and referral programs on their blog to further funnel traffic. Follow in the footsteps of Poster Gully to start growing your online marketplace fast. Starting a new ecommerce-based marketplace isn’t an easy task. With such crowded competition and so many diverse markets out there, the odds are often stacked against you. But if you implement these tips and follow the same game plan that skyrocketed growth for Poster Gully, you’ve got a great shot at being the next big thing. 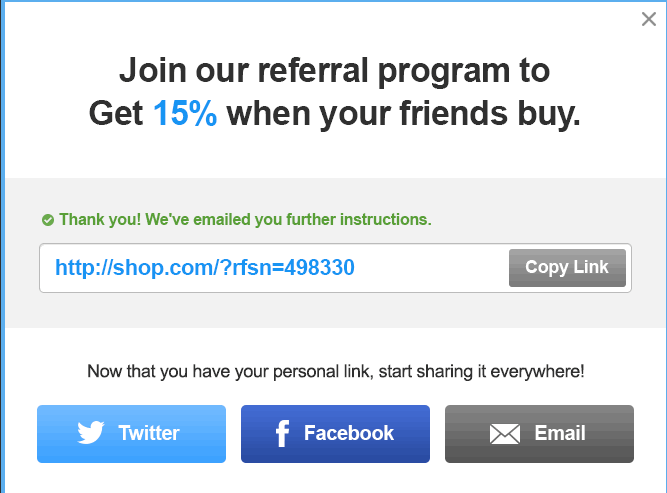 Use these tactics to your advantage and growth hack your way to success with affiliate and referral programs. What growth hacking techniques have worked for your business? How have you seen success with affiliate and referral programs?